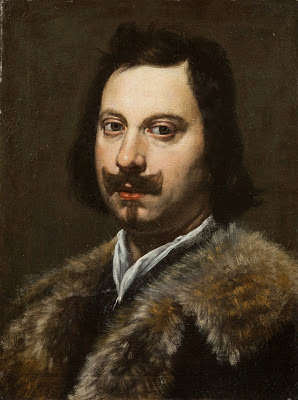 Evangelista Torricelli (1608–1647) is remembered as the inventor of the mercury barometer. Lesser known are a number of significant contributions he made to mathematics, astronomy and physics. 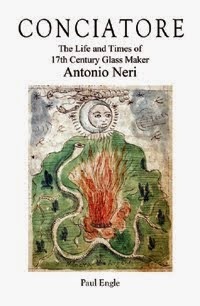 There is no direct connection to the Florentine alchemist and glassmaker Antonio Neri—Torricelli was only a boy of six when Neri died—yet there are unmistakable echoes left by Neri that are amplified when we examine Torricelli’s time in Florence.